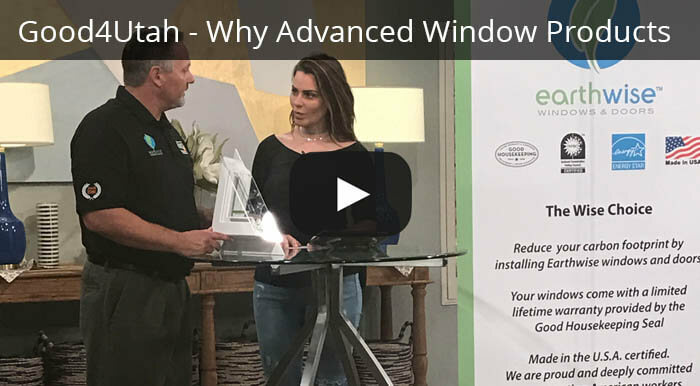 Whether you’re a new homeowner, or you’ve lived in your house a while, if you’ve decided it’s time for replacement windows, Advanced Window Products can help. 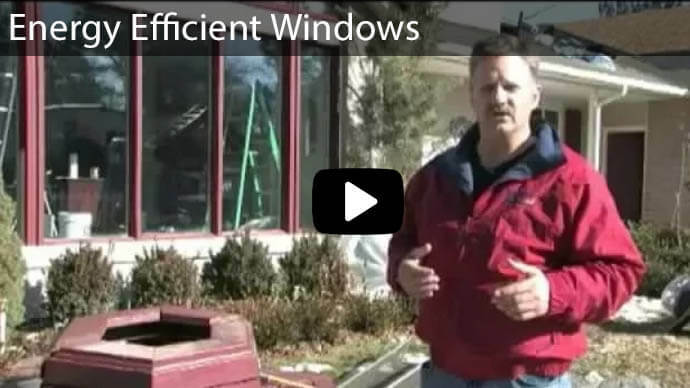 If you’re not sure which window configuration is going to be best for your home, we’ll take an in-depth look at one window type, Single Slider windows, so you can be well-versed in this popular style. Single Slider windows, as the name implies, are opened by unlatching and sliding one of the panes horizontally in a track. There are also Double Slider windows, in which either side can be moved. Single slider windows are a modern style and often have a longer, more horizontal profile. They can also be tall or square, but that shape might not make the best use of the horizontal sliding movement. The biggest contrast these window have with other styles is the thin profile, due to not opening outward at an angle like other windows. They commonly have an extensive area of uninterrupted glass, but are also available in different pane layouts if you prefer that style. 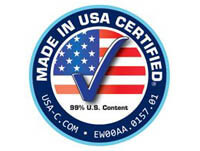 Single slider windows are also available in all the most advanced energy-efficient glass and frame materials. Single slider windows have a sleek, efficient design. Some people might see them as being a no-frills style, but this simplicity also makes them affordable. Another big benefit is their low opening profile. The movable pane slides within the frame with no protrusion into either the house, or the area outside. 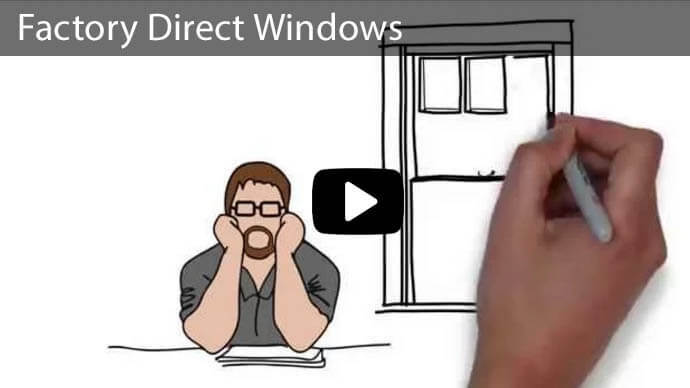 Windows can’t get any sleeker or more convenient than this; They are almost as simple as fixed windows while being able to naturally ventilate rooms if desired. The single slider design is also robust and durable. By not having the windows extend away from the wall, there is no risk of damage from anything bumping into them, children hanging off them, or from high winds when the windows are open. 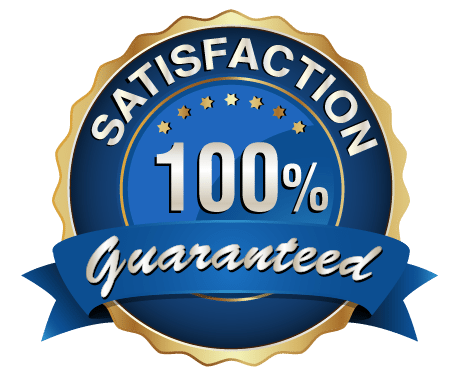 There are also no crank mechanisms or hinges to break or require maintenance. Only a simple latch and track needed for window operation. 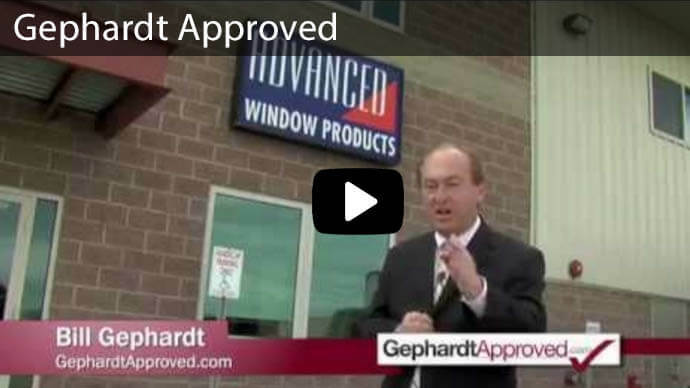 With Advanced Window Products, the entire experience is advanced, not just the windows. We offer colorful vinyl options for your exterior as well. 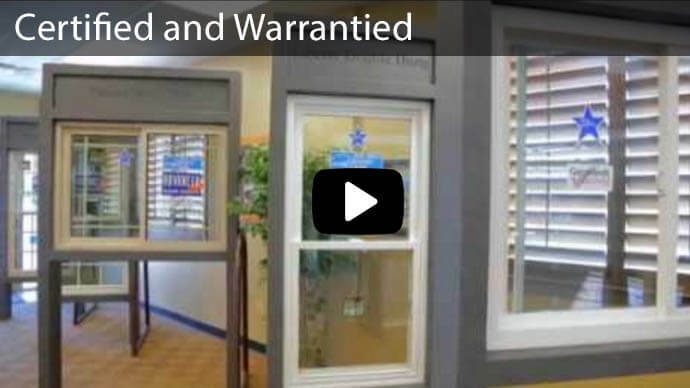 Our double warranty and transferable AWP warranty guarantees materials and installation for peace of mind, and no-interest financing options and available Energy Star rebates make us your affordable window source. 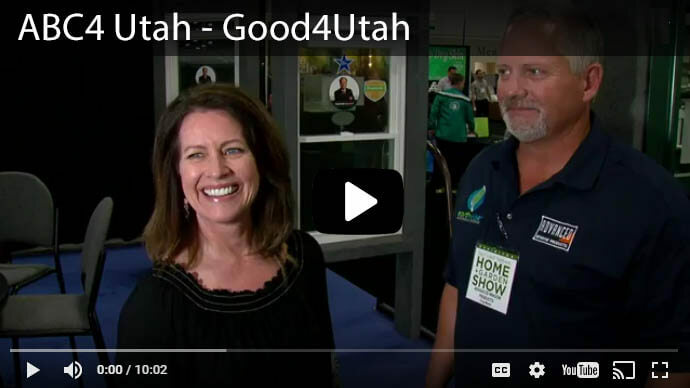 Request a free bid on your window project or call us at 801-505-9622 to speak with the local experts. 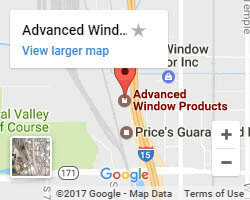 We’re here for you and your windows.